Price includes shipping and handling for purchases in the Continental US. You can listen to sample tracks and get information by visiting the Songwriter/Original CD page from this website: Dress Of Dawn. This CD is also available for purchase from CD Baby. 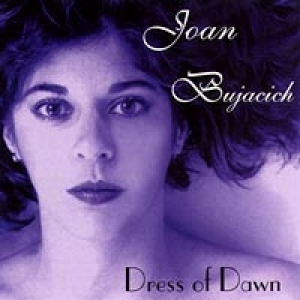 For customers outside of the US, please order from CD Baby: Dress Of Dawn.